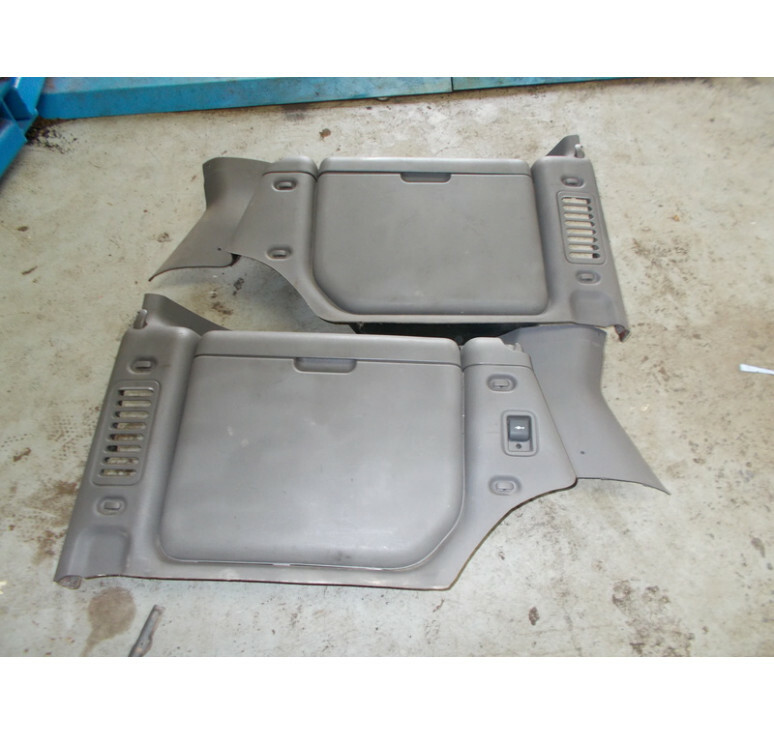 Discovery 2 Td5/V8 Rear storage boxes in good condition as shown in photo. Item fits in location where seven seats go. Item available separately please contact for more information.